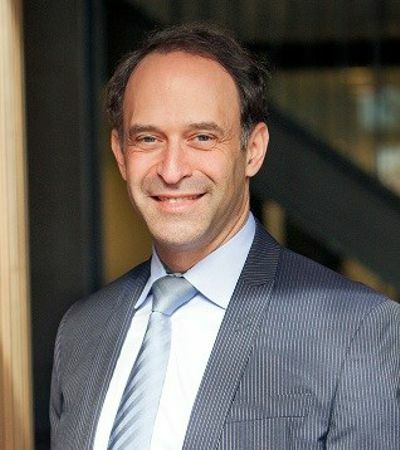 Professor Jerry Greenfield is Head, Department of Endocrinology, and Director, Diabetes Services, St Vincent's Hospital (Sydney). He undertook a PhD at the Garvan Institute (2001-2004) and a post-doctoral fellowship at the University of Cambridge, Addenbrooke’s Hospital, United Kingdom (2005-2006). His other current positions and roles include: Professor of Medicine, University of NSW; Clinical Associate Dean, St Vincent’s Clinical School, University of NSW; Laboratory Head, Clinical Diabetes, Appetite and Metabolism, Diabetes and Metabolism Division, Garvan Institute; Editor-in-Chief, Endocrinology, Diabetes and Metabolism Case Reports and Editorial Board member, Clinical Obesity. His recent interests focus on elucidating the molecular basis of insulin resistance by studying humans with insulin-sensitive obesity. He oversees a precision medicine program aimed at determining the ‘omic’ factors that predict maximal effectiveness and safety of diabetes medications in an individual.